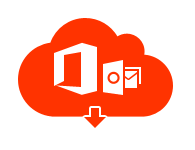 Backup Office 365 email to Outlook PST format easily. Completely export Office 365 backup mailbox to PST file. Export Office 365 calendar, contacts, tasks, etc. to Outlook. 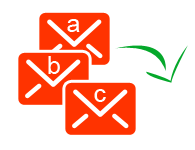 Apply naming conventions to save Office 365 emails to PST. 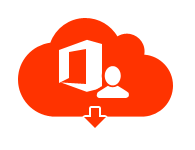 Impersonation feature for multiple Office 365 account backup. 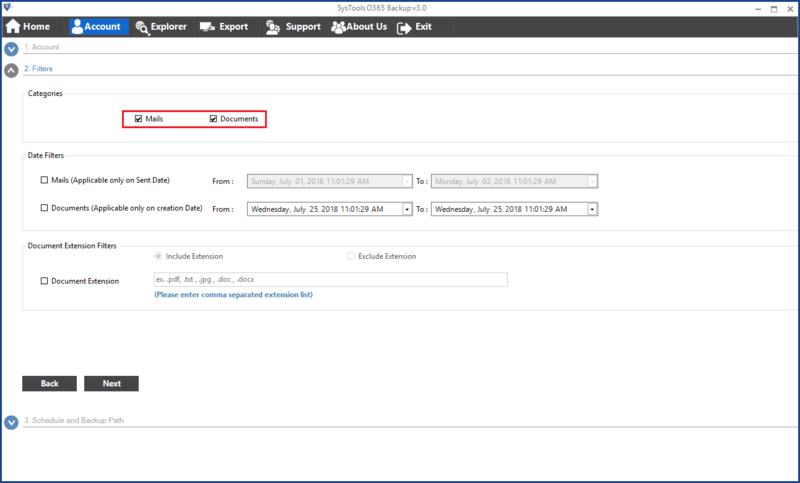 Mailbox filter for selective backup Office 365 email to PST. Date filters to archive Office 365 mailbox according to dates. 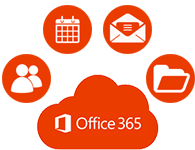 The Office 365 Mailbox Backup Solutions enables the users to create backup of entire Office 365 mailbox. With its help, users can backup Office 365 calendars, contacts, emails, tasks, etc. and create Office 365 offline backup files. 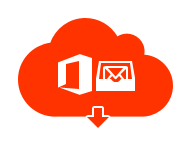 Microsoft Office 365 email backup enables the user to export Office 365 to PST format. The entire emails of Office 365 account are backed up in PST file without any changes in the email metadata. 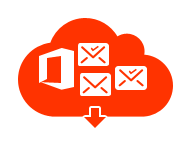 With Microsoft Office 365 email backup software, users can export Office 365 mailbox of single user. The user just needs to know the Office 365 account credentials for doing the same. 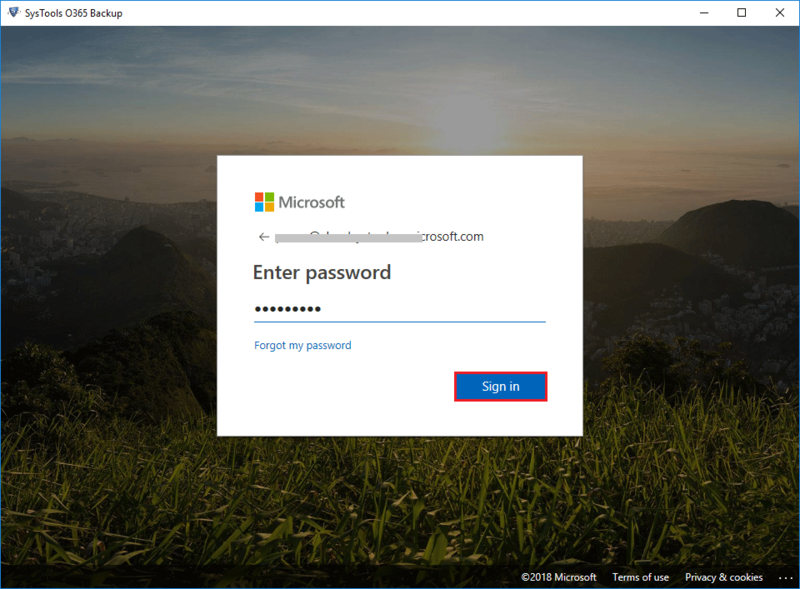 The software facilitates the user to login as an admin via impersonation feature and export Office 365 users altogether. 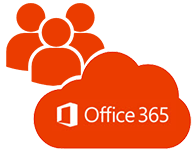 Separate Office 365 backup PST files are created for each account of Office 365. The users can easily export PST from Office 365 online and create backup of Outlook. With the help of the software one can easily archive Office 365 mailbox to PST and restore it later on. 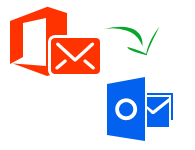 Office 365 save emails to desktop selectively with the help of the software. This is done with the help of date and mailbox filters and only backup data that has been selected by to download PST file from Office 365. The software offers naming conventions option for saving the Office 365 Outlook email backup done in EML file format. This enables users to sort multiple through multiple EML files easily. 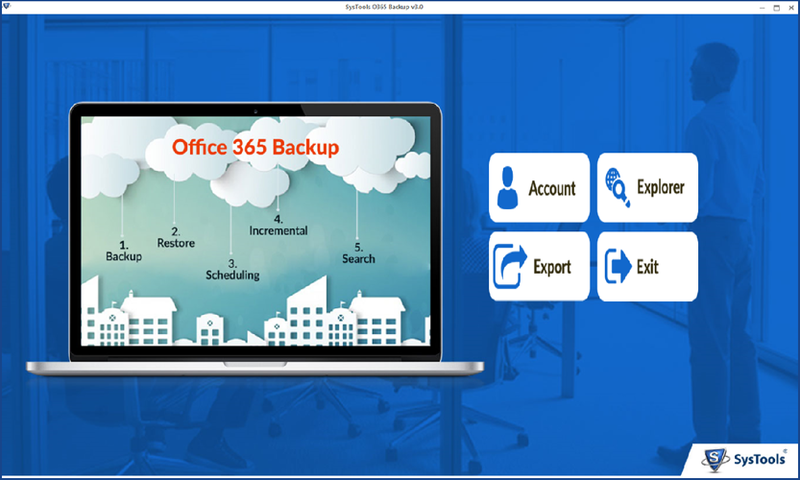 The user can easily create Office 365 Exchange online backup in the local machine with the help of Office 365 Exchange backup software. The data can be later on restored in Office 365 when required. How to backup Office 365 mailbox to PST? The users can deploy Office 365 backup software as it enables the users to create Office 365 backups in PST file format and create Office 365 online archive mailbox. 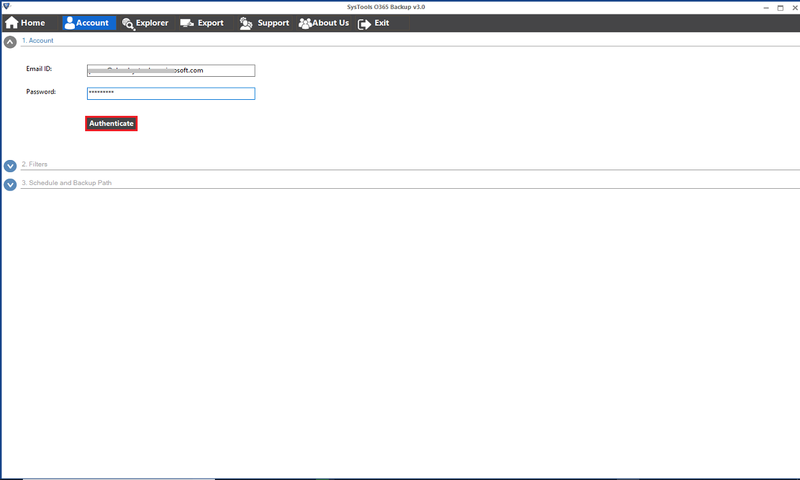 How to export Office 365 mailbox to .pst as an admin? Office 365 backup solution gives the provision of Impersonation feature that enables the user to login Office 365 account as an admin and allows taking backup of other user accounts in PST format. How can I backup Office 365 to on premise Exchange format? The software allows the users to take complete backup of Office 365 backup on premise in PST file format, which can later on be converted to on premise Exchange data format. How to backup Office 365 data in a selective manner? With the help of date filters and mailbox filter in Office 365 backup tool, the users can easily perform selective Office 365 export mailbox to PST. 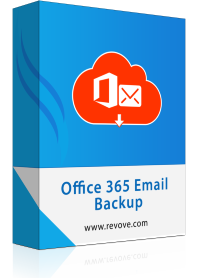 Creation of Office 365 backup mailbox to PST was not nearly an impossible task, until I came across Microsoft Office 365 "email backup software. I am really thankful to the organization for developing such an effectual utility.